Arqueologia de MISTERIOS | Cotilleando - El mejor foro de cotilleos sobre la realeza y los famosos. Felipe y Letizia. Tema en 'Foro Libre' iniciado por el porqué de las cosas, 31 Dic 2014. Located at an altitude of approximately 1,170 meters in the Beqaa valley, Baalbek is known to have been settled from at least 7,000 BC, with almost continual settlement of the Tell under the Temple of Jupiter, which was a temple since the pre-Hellenistic era. 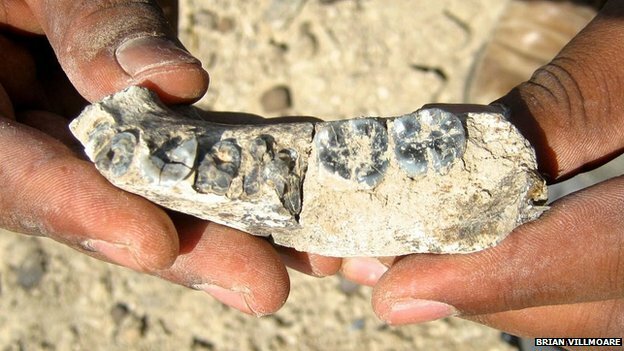 However, some researchers, such as Graham Hancock, argue that its roots go back as many as 12,000 years. During the period of Roman rule, Baalbek was known as Heliopolis (“City of the Sun”), and housed one of the largest and grandest sanctuaries in the empire. Lo de Baalbek es increìble. Yo he visto esas ruinas, y de verdad es imposible entender còmo se hicieron y se llevaron allì esos bloques. Hoy dìa, parece que no existe una grùa capaz de levantar bloques asì. Un misterio. Rivero and Tschudi in Peruvian Antiquities (1851 Spanish, 1853 English) argue that the protagonists of the artificial cranial deformation hypothesis are mistaken, since they had only considered the skulls of adults. In other words, the hypothesis fails to take into account the skulls of infants and, most importantly, foetuses which had similar elongated skull shape. 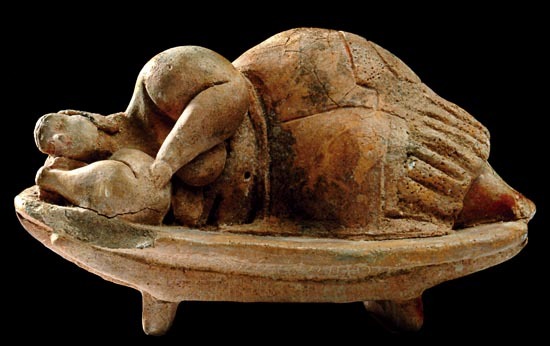 It is worth quoting Rivero and Tschudi: “We ourselves have observed the same fact [of the absence of signs of artificial pressure – IG] in many mummies of children of tender age, who, although they had cloths about them, were yet without any vestige or appearance of pressure of the cranium. More still: the same formation of the head presents itself in children yet unborn; and of this truth we have had convincing proof in the sight of a foetus, enclosed in the womb of a mummy of a pregnant woman, which we found in a cave of Huichay, two leagues from Tarma, and which is, at this moment, in our collection [my emphasis – IG]. Professor D’Outrepont, of great Celebrity in the department of obstetrics, has assured us that the foetus is one of seven months’ age. It belongs, according to a very clearly defined formation of the cranium, to the tribe of the Huancas. We present the reader with a drawing of this conclusive and interesting proof in opposition to the advocates of mechanical action as the sole and exclusive cause of the phrenological [i.e. cranial – no negative connotation at that time - IG] form of the Peruvian race. The same proof is to be found in another mummy which exists in the museum of Lima, under the direction of Don M. E. de Rivero. @el porqué de las cosas : me parecen muy interesantes todos tus mensajes. Gracias. Será que existieron hombres gigantes antes de nosotros? Los Nephilim -gigantes en la tierra ¿existieron? A team of investigators in Russia have found more than a dozen stone discs in the Volgograd region of Russia including one measuring four-meters in diameter. The team claims that the discs contain tungsten, a high density metal that has applications in military technology. The nature of the discs remain a mystery." "Earlier this year, another disc-shaped stone object was discovered in Russia by a coal mining company, this time in Siberia’s Kuznetsk Basin. 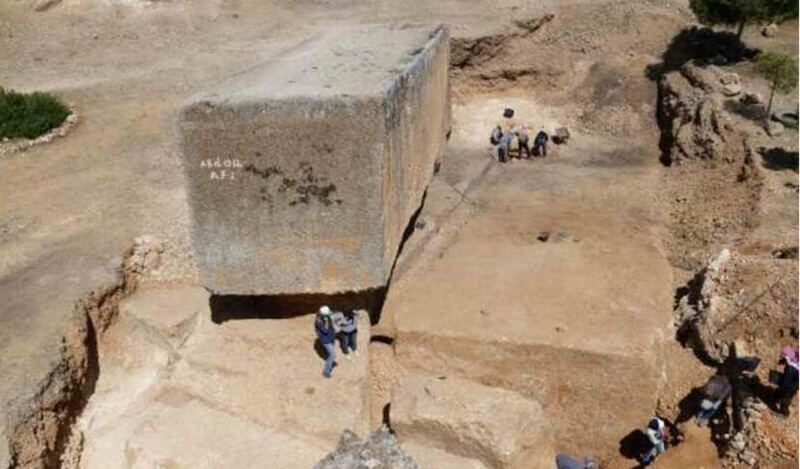 The strange relic was found 40 meters underground, which suggests it is quite old. Archaeologists who examined the stone disc, which is perfectly circular with a diameter of 1.2 meters, stated that it was man-made." En el corazón del barrio de Paola se encuentra una obra única de la humanidad, el Hypogeum Hal Saflieni de Malta. Declarado Patrimonio de la Humanidad por la Unesco, el Hypogeum ( "bajo tierra") Hal Saflieni fue descubierto por error durante unas obras de cisternas en el barrio de Paola (1902), desde entonces se ha convertido en la joya de la corona de Malta teniendo que limitar las visitas que recibe para poder conservar sus pinturas integras. Os dejamos información de nuestra visita al Hypogeum Hal Saflieni. 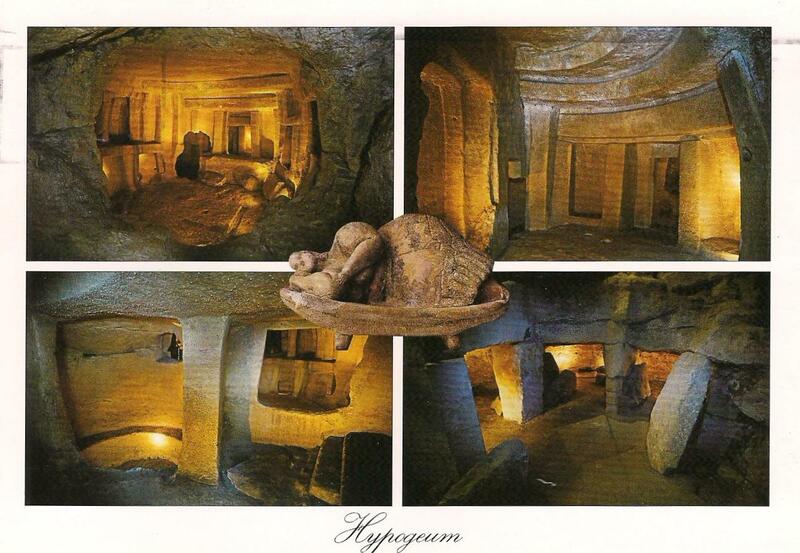 El Hypogeum Hal Saflieni en Malta es el único templo prehistórico subterráneo del mundo. Se cree que tiene una antigüedad de 5 000 años, usado hasta el 2500 A.C. y comenzó a utilizarse como santuario primero aunque después derivo a Necrópolis. El primer nivel es el más superficial y antiguo ya que las excavaciones del resto de los niveles fueron posteriores. Formado por varias cuevas naturales ampliadas, se encuentra 10 metros por debajo del nivel del suelo. Se creen que aquí permanecían los cadáveres descomponiéndose y luego los huesos se enterraban en el resto de los niveles.